Join The Hub Crew and Corona and register for a chance to score a trip to Miami to Find Your Beach with The Celtics. No purchase necessary. Must be 21+ to enter. Rules and restrictions apply. 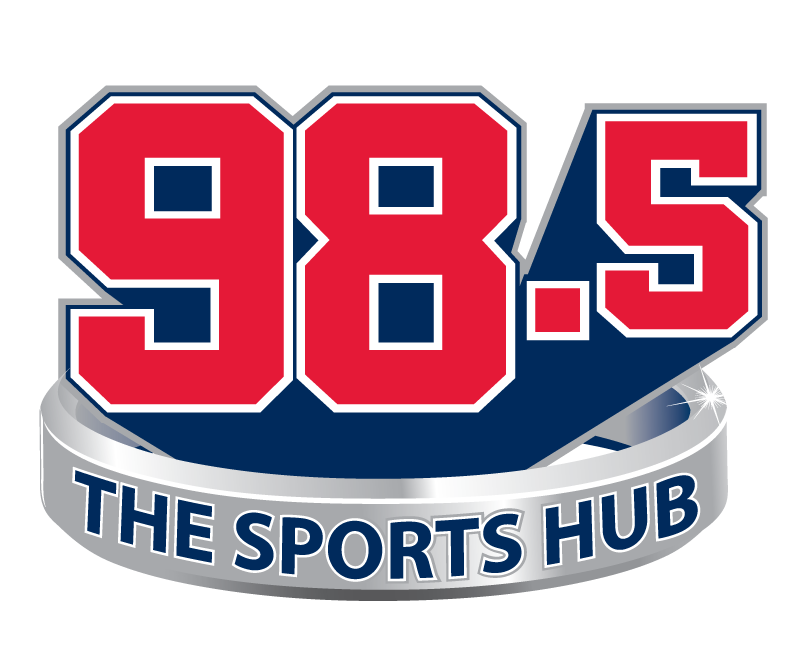 Brought to you by Corona...Exclusive import beer of The Boston Celtics...and 98.5 the Sports Hub. For the full list of events and contest rules, click here.